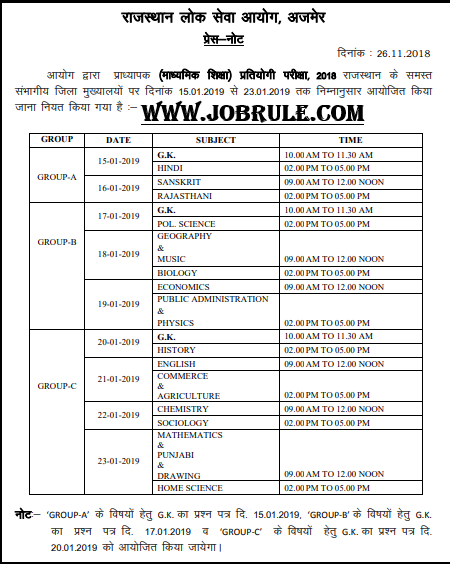 Rajasthan Public Service Commission (RPSC) has issued RPSC School Lecturer Examination 2019 schedule examination time table for Group A, Group B and Group C categories Job . 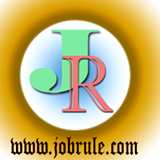 Download RPSC School Lecturer Examination 2019 Admit Card/Call letter. RPSC School Lecturer Examination Schedule Download . To download RPSC School Lecturer Examination 2019 Admit Card/Call Letter and to know about exam pattern & syllabus , simply go through below given official website link .